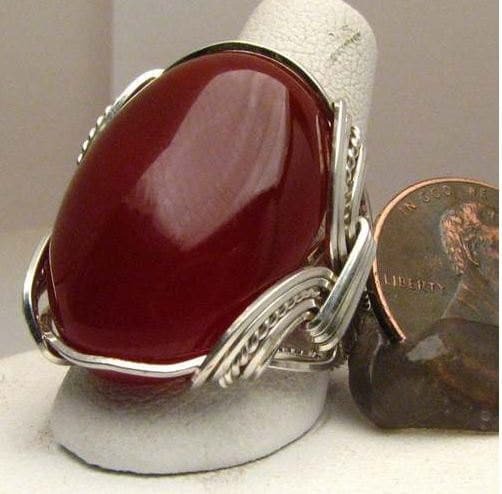 Handmade Wire Wrapped Carnelian Red Sterling Silver Ring. 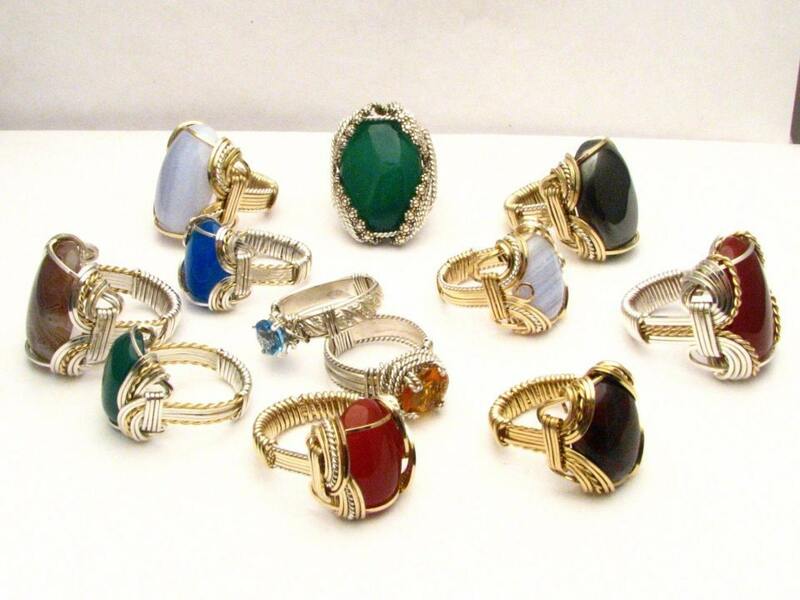 Custom Personalized Sizing to fit you. 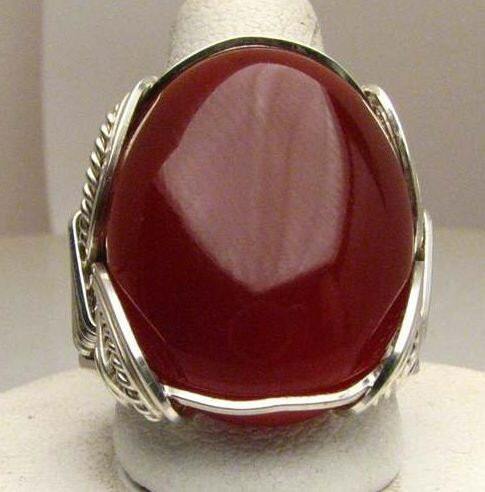 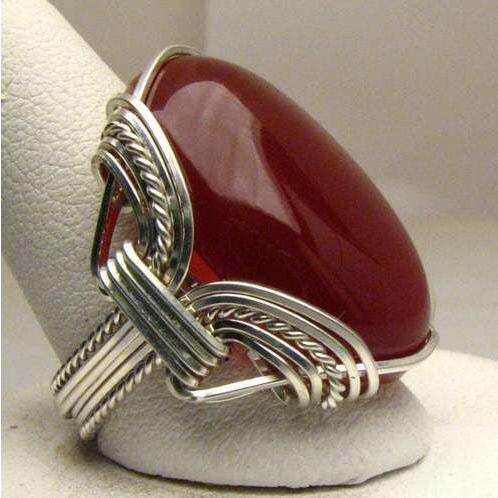 *Handmade Wire Wrapped Carnelian Red Sterling Silver Ring.